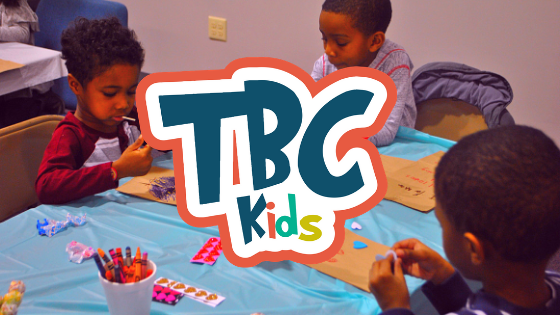 TBC Kids is our Sunday Morning children's ministry. Children ages 4 to 5th grade take part in an adult led worship gathering where they will sing songs and pray. Afterward, they will be led by adult instructors into age appropriate classrooms for bible instruction. 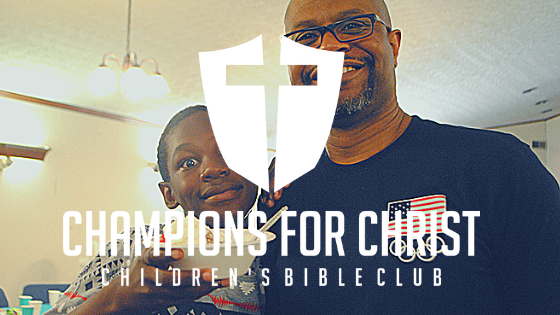 Champions for Christ is our weekly Children's Bible Club. It takes place on Wednesday evenings. Champions can be dropped off at 7:00 pm and need to be picked up no later than 8:30 pm. Participants learn the bible, have special activities and earn prizes. The TBC Teen Ministry is geared towards our young people ages 6th - 12th grade. Their gathering takes place upstairs of the church on Wednesdays beginning at 7:00 pm until 8:30 pm. 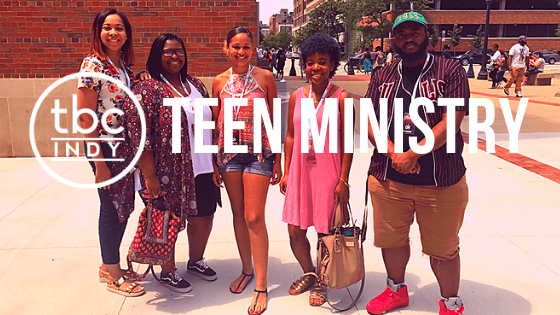 They spend time with more a discussion based bible study and has the discipleship goal of moving our teens from a rule based understanding of God to a relationship based connection to God. 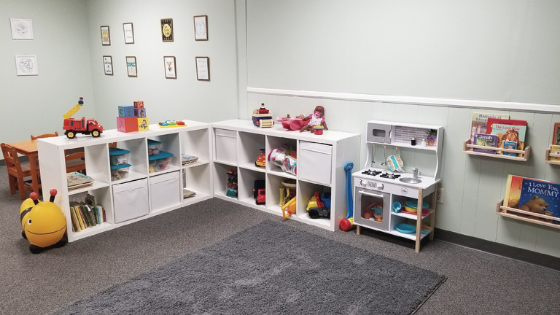 For children infant to age 3, our nursery is available for parent use. The nursery is equipped with books, toys and activities for young children. There is a sitting area, changing table, nursing room and sleeping area. The nursery also has a private bathroom specifically for young children. Additionally, there is also a television where the sermon will be shown over live stream so that parents do not have to miss out as they attend to their children. It is our hope – guiding by these goals – we will build a community of young people who are passionate about being the next generation of disciple makers for Jesus.